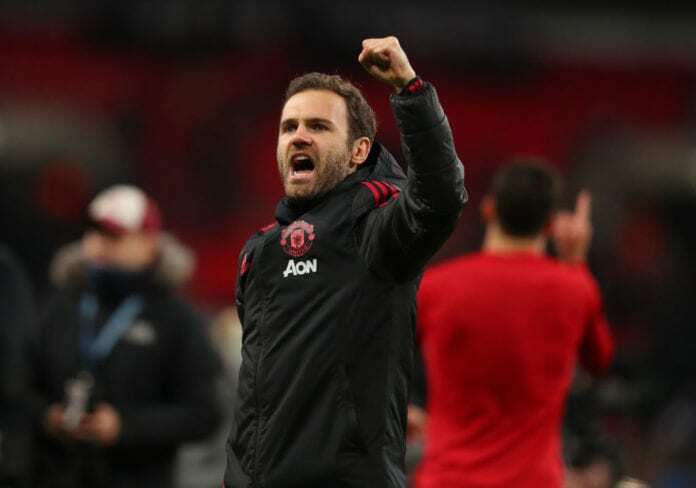 Juan Mata is hoping for miracles in Manchester United’s bid to overturn a 1-0 deficit in their Champions League quarter-final against Barcelona. 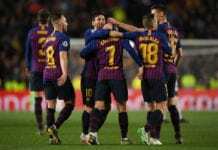 The Red Devils are currently trailing by a lone goal after the first leg at Old Trafford with Solskjaer’s men expecting another dramatic comeback at the Nou Camp. 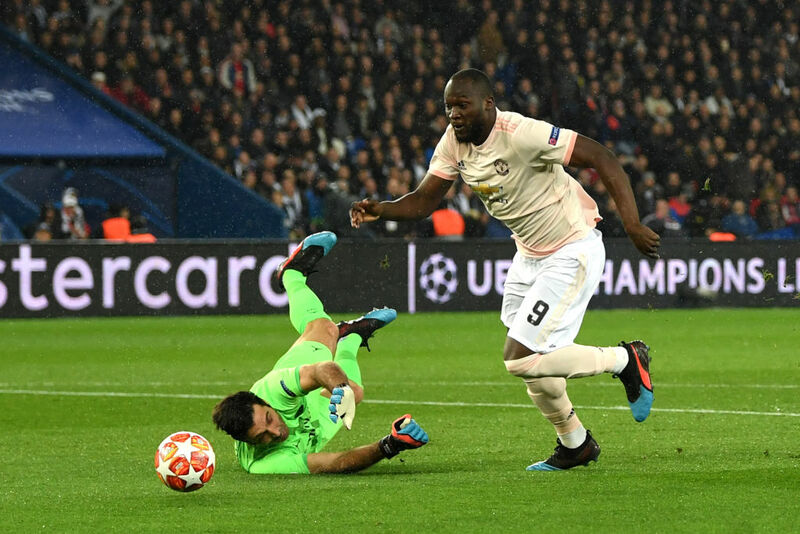 Having secured a comeback win at the Parc des Princes to reach the quarter-finals, Mata disclosed they are fully motivated for another big European night. “We are now in what could be the final four weeks of the season and every game is key. You have to mix your desire with responsibility, but you always have to be fully motivated,” Mata wrote in his weekly blog cited on Eir. “Tomorrow, we have the second leg of the quarter-finals of the Champions League and we are travelling to Barcelona with that motivation. 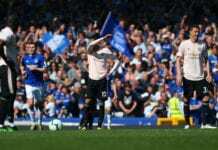 “Being 0-1 behind isn’t a good scoreline, but we are Manchester United and, when you wear this shirt, anything is possible. “It is something that I have already repeated on many occasions, but it is real, and we have experienced it several times this season. The winners of the tie will face either Liverpool or FC Porto in the semi-finals of the competition.